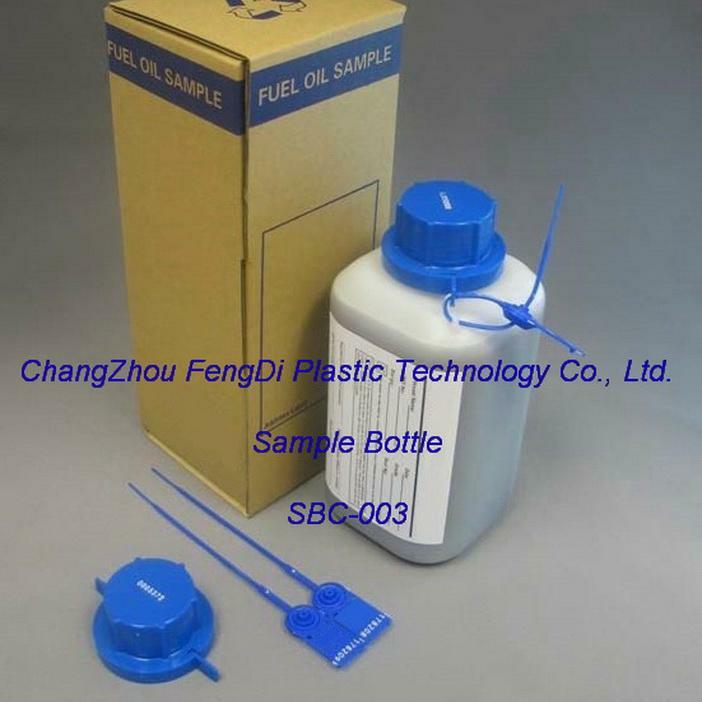 750ml heavy duty HDPE fuel oil sampling bottles with security seal & label is made of HDPE. 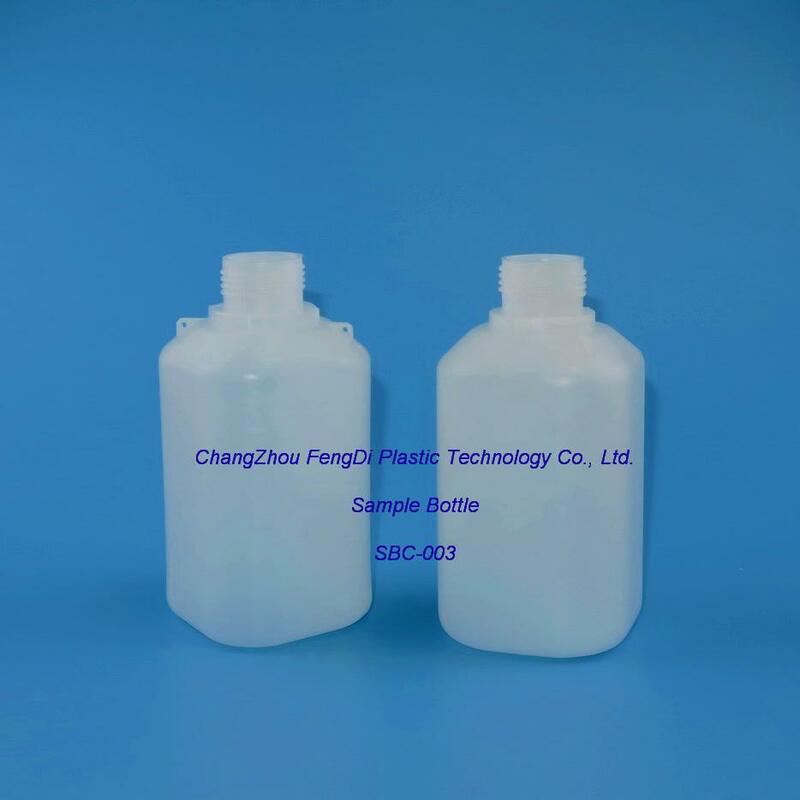 750 ml heavy duty HDPE fuel oil sampling bottles with seals Can be branded for marine fuel analysis programmes . Security seal and numbered tamper evident cap on fuel sample bottles provide unique identification of representative sample. 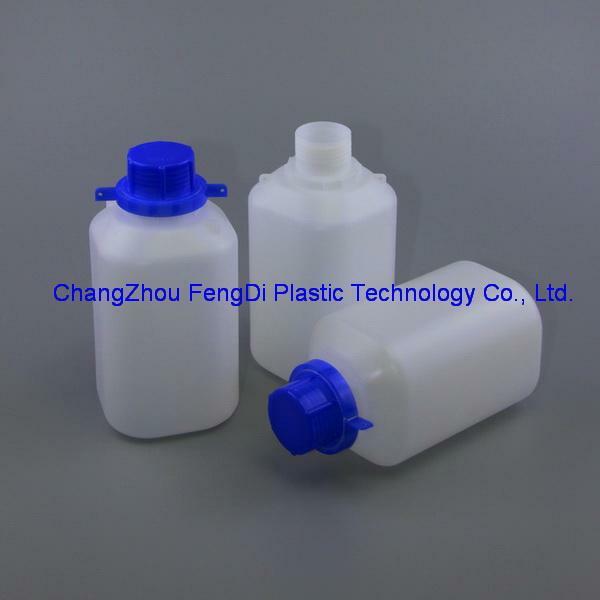 High density polyethylene (HDPE) bottles suitable for petroleum products. 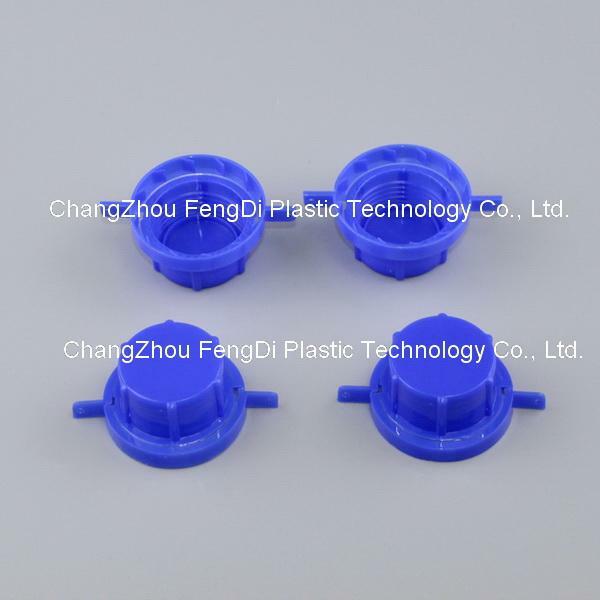 Colored screw cap best for prevent leakage. Bottles and caps fully meet Singapore MARPOL requirements. The 750ml heavy duty HDPE fuel oil bottles are all sealable for tamper evidence.